Families with older loved ones can fact many challenges. Often, the older loved ones live far away from other family members. Other times, the family members may disagree on what is best for their parents and other elderly relatives. The good news is, we can help. With expert medical knowledge, combined with decades of geriatric case management and counselling experience, you can obtain dependable expert assistance and guidance with our help. 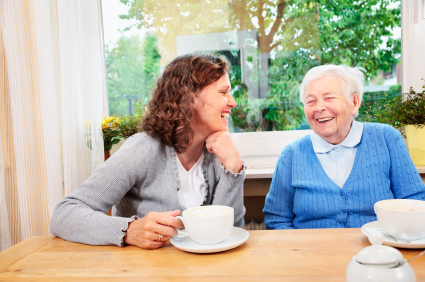 Care Management / Advocacy services include focus on the elderly client, assessing their needs, planning for their care needs, implementing those plans and overseeing the results. Elder/Family Conflict Mediation services focus on helping the elderly client and their family members make informed, caring and wise decisions about the best ways to provide for the client’s needs and the family’s peace of mind.